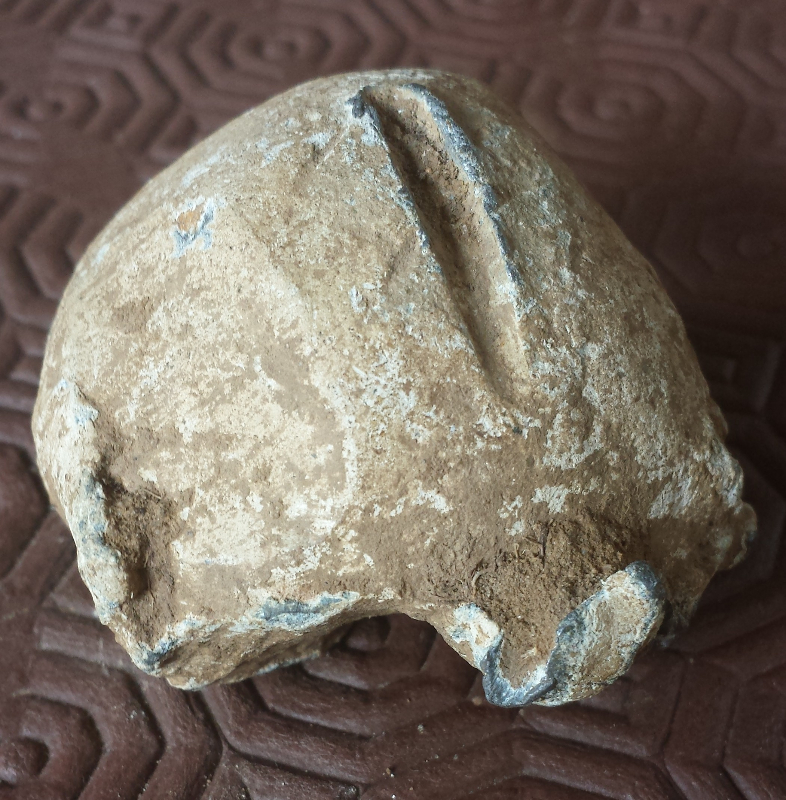 A lead ball, judged to be the oldest surviving cannonball in England, has been found at Eagle Drive on the site of the Battle of Northampton. The ball suffered massive impact damage from at least two bounces, and one gouge still contains small fragments of Northampton Sand and Ironstone. The battle was fought between Yorkists and Lancastrians on 10 July 1460 in the area now known as Delapré Park and the 50-60mm diameter ball was originally found on farmland in the area of Eagle Drive, Northampton, part of the English Heritage registered battlefield. The ball was found several years ago by the late Stuart Allwork, but had been believed lost until last year. 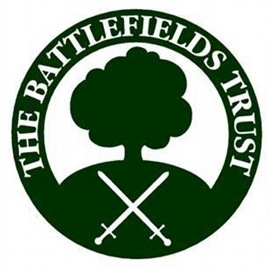 Since its rediscovery the cannon ball has been subjected to detailed analysis by Dr Glenn Foard from Huddersfield University, the Trust's archaeological advisor and one of the UK’s leading experts on medieval artillery and battlefield archaeology. Dr Foard also led the team that found the true site of the Battle of Bosworth. A programme of research and scientific testing of the ball is ongoing, Dr Foard has concluded that “It is highly likely that the projectile was fired during the battle in 1460”. The find shows that the whole area in which the cannon ball was found is of high archaeological importance. Mike Ingram, Medieval Historian, Author and Chair of Northampton Battlefield Society said.